Thrips are a serious pest of vegetables. One of the most threatening agricultural pests is thrips, which can affect many crops, including vegetables. Joe Funderburk, a professor of entomology at the University of Florida (UF), says thrips lay their eggs in the plant, which leaves dimples in the fruit. 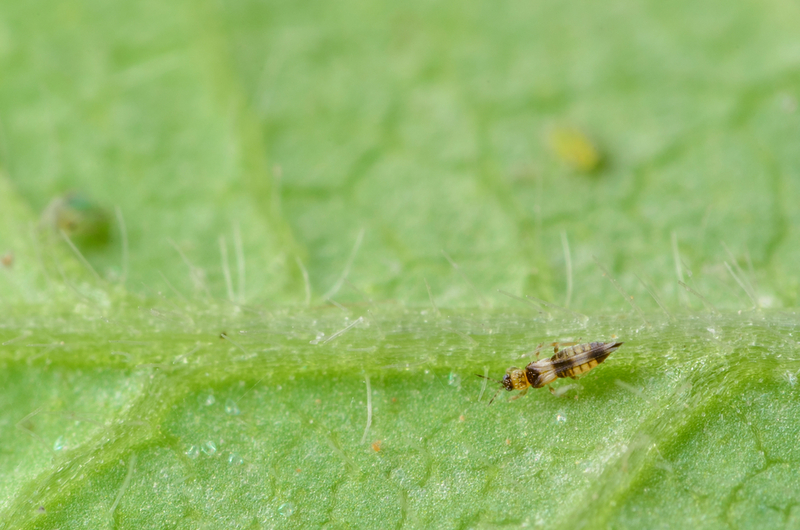 Thrips larvae will also feed on the outside of the plant, which will result in discoloration. “This group of insects is one of the foremost challenges to global agriculture,” says Funderburk. Thrips are prone to develop resistance to insecticides quickly and have rapid reproduction rates, both of which make the pest a challenge to manage. Thrips do, however, have a natural predator called the minute pirate bug, according to Funderburk. Adult thrips are the vectors of tospoviruses, which are systemic viruses that have an effect on the entire plant, Funderburk says. He adds that the combination of thrips and tospoviruses can make a plant unmarketable. In order to combat both thrips and tospoviruses, integrated pest management tactics have been implemented, says Funderburk, as well as the introduction of UV technologies (such as plastic mulches) in fields. Mesh barriers of different sizes are also used in protecting against these pests in the field and in greenhouses, Funderburk adds. 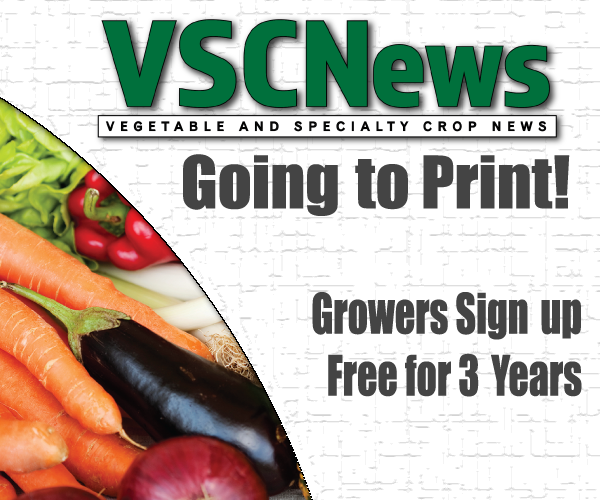 Thrips and tospoviruses affect many plants, such as tomato, pepper and other vegetable plants. However, Funderburk says thrips can also affect ornamental and agronomic crops. He says research is a team effort, with researchers collaborating all around the state of Florida from many entities.